Mars has been a huge topic of conservation for many space-loving people out there, and for good reason! It is a planet that has a huge potential for hosting life, if only a few factors were changed. Over the last fifty years, the idea that water exists on Mars went from being a mere speculation to a proven reality. This has made a drastic impact on how scientists and astronauts view space and space travel. 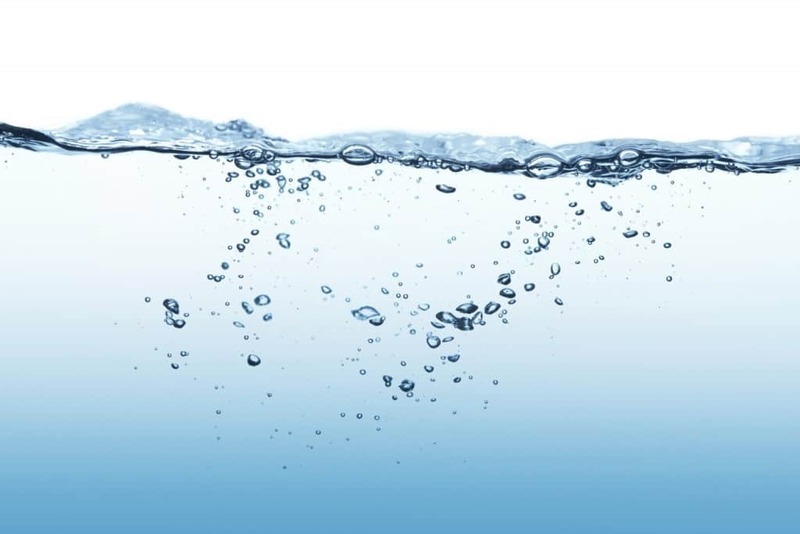 This list contains ten different discoveries made over the years about water on Mars. The search for water on Mars has taken precedence over pretty much everything else on that planet. All recent spacecrafts and rovers have been focused to search for water, rather than “life” because scientists believe that with the discovery of water, there will be the discovery of life as well. In 2008, a Phoenix rover dug up chunks of a bright substance that first merged together and then disappeared over the next four days. Scientists concluded, based on the evidence, that the substance was most likely liquid water that evaporated. 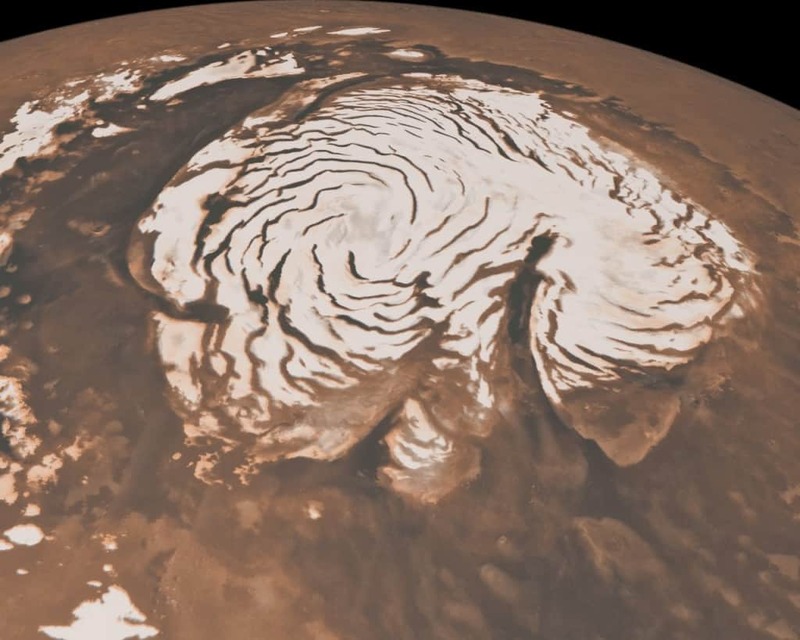 It is believed that water is trapped on Mars in the form of ice caps. 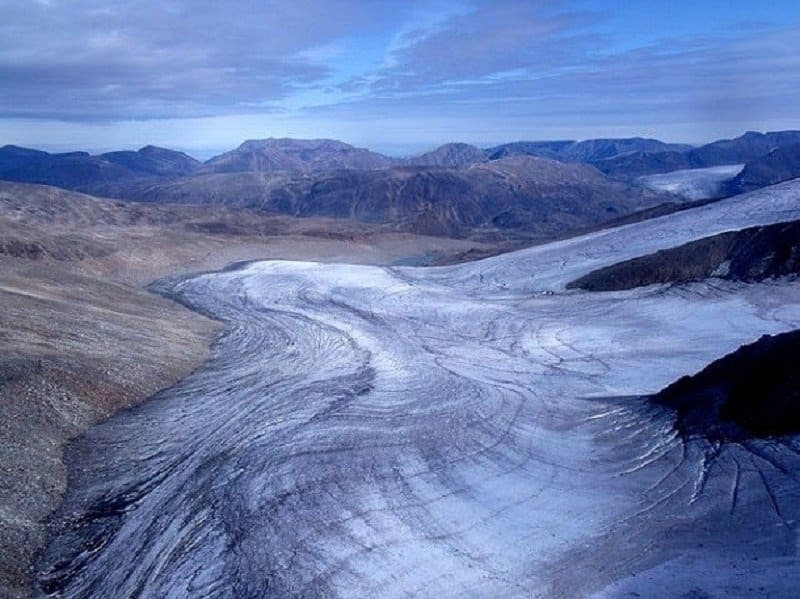 In summer, the ice caps shrink, but it is believed that instead of going from solid to liquid, the ice dissolves straight into gaseous form. In winter, the ice caps grow up to halfway between the poles and equator. 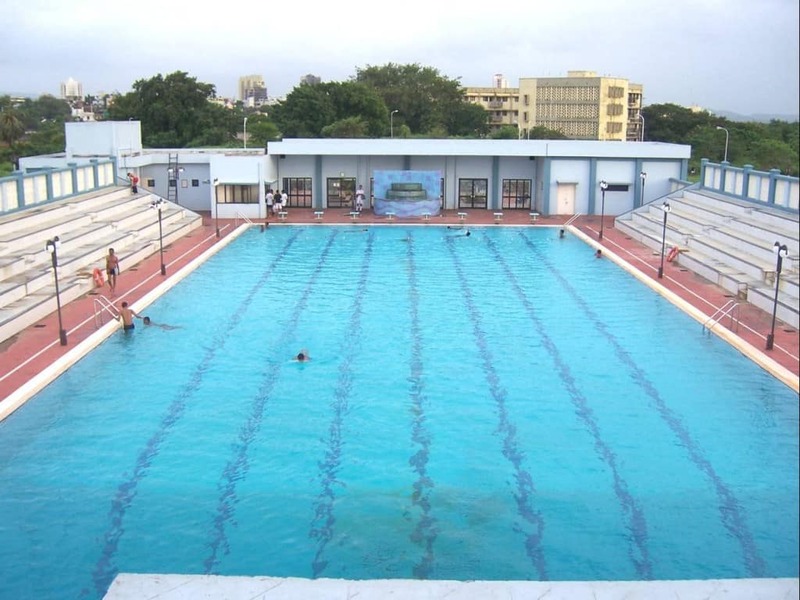 If global warming affects Mars the way that scientists believe it will, the entire planet will be covered in eighteen feet of water, making it a giant swimming pool. It has been speculated over and over again whether or not Mars could host real life forms, but it seems that it is too cold. However, evidence suggests that billions of years ago, the planet was warm and humid, making it perfect for life. Besides being found in the ice caps, frozen water has been found in other places on Mars as well! A massive ice sheet (the size of Germany, Sweden, and Japan combined) has been found just north of the equator. It is believed to be 130 feet deep. 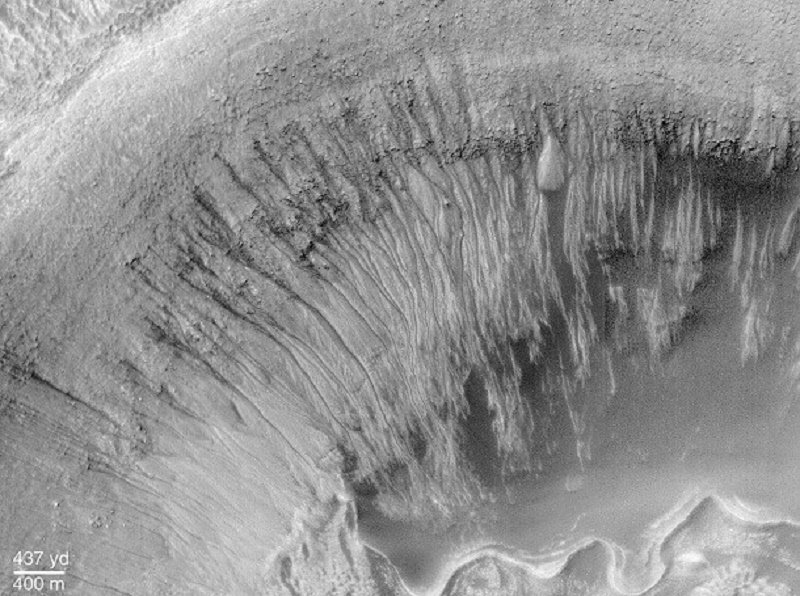 The first real evidence of liquid water on Mars was discovered in 2000, when photographs of gullies showed that they were made by liquid water flowing across the planet’s surface. 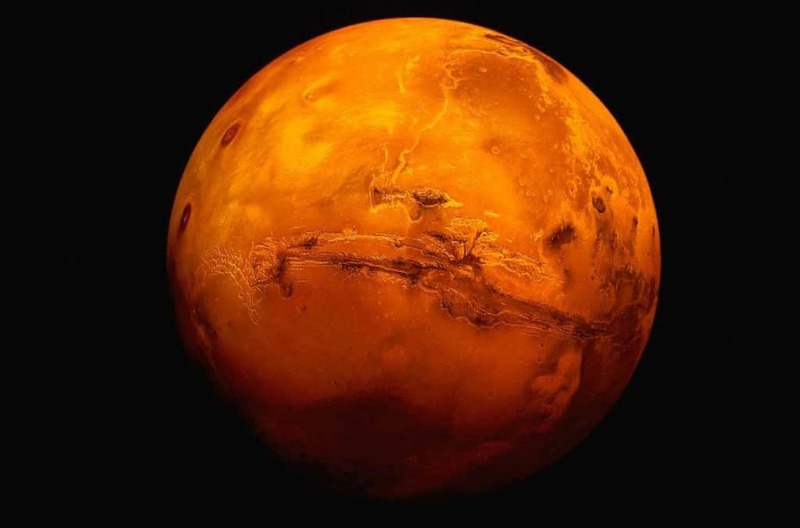 One of the strongest evidences towards water on Mars was actually an accidental discovery. 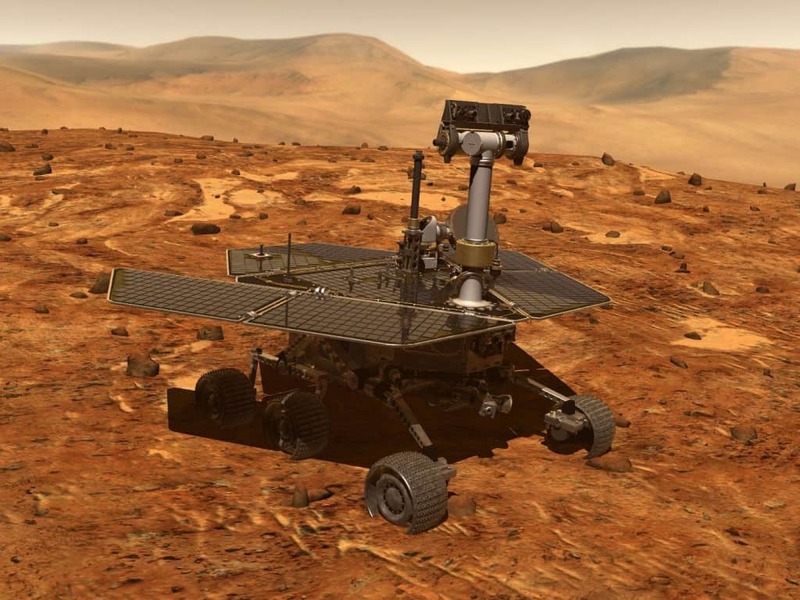 When one of the Spirit rovers wheels malfunctioned, it began to dig deep into the dirt. Dirt that was turned up by the wheel was tested and scientists found a lot of silica in it. 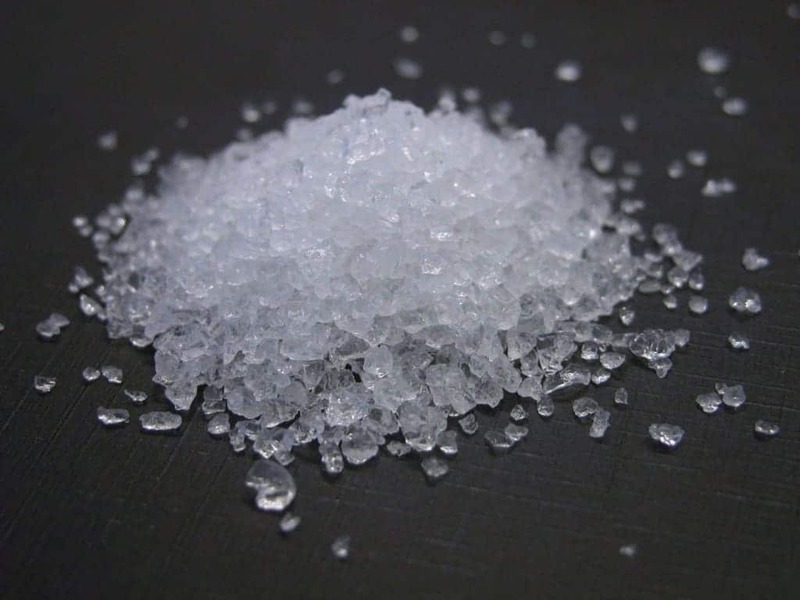 Silica is a substance used in quartz and window glass – and it requires water to form. 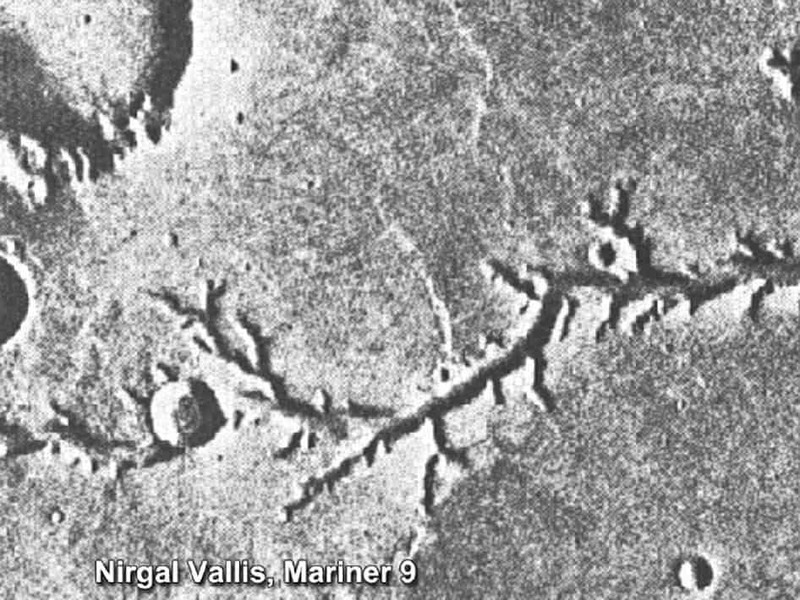 The first credible signs of water on Mars came from photographs sent by Mariner 9 in 1971. The pictures show what seem to be dry riverbeds and canyons, which was large evidence towards there having been water on the planet. 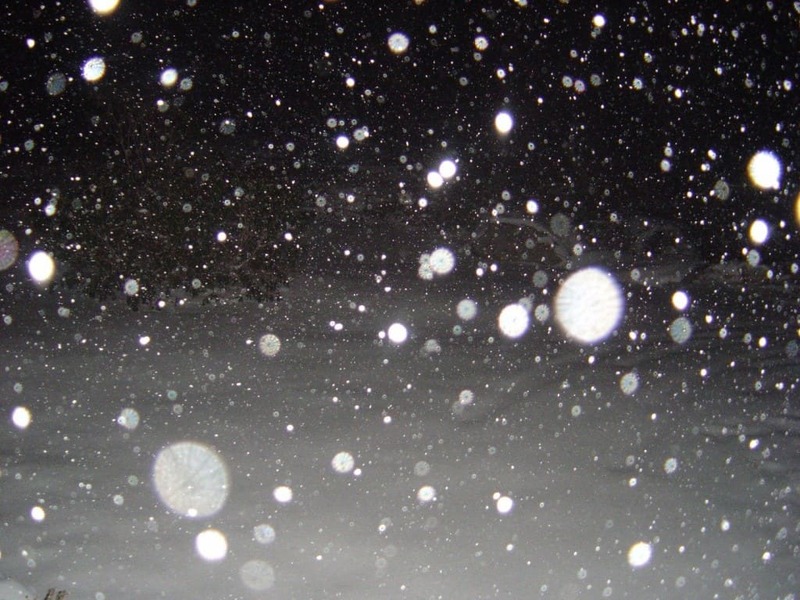 In the winter of 2008, the Phoenix rover recorded water-ice snow falling on Mars, near the Martian north pole.